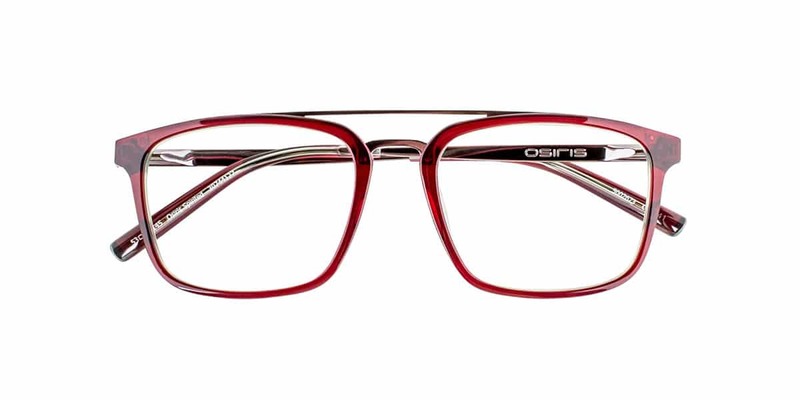 Gary Barlow has lent his sense of sartorial style to the latest collection of glasses from Osiris Eyewear. 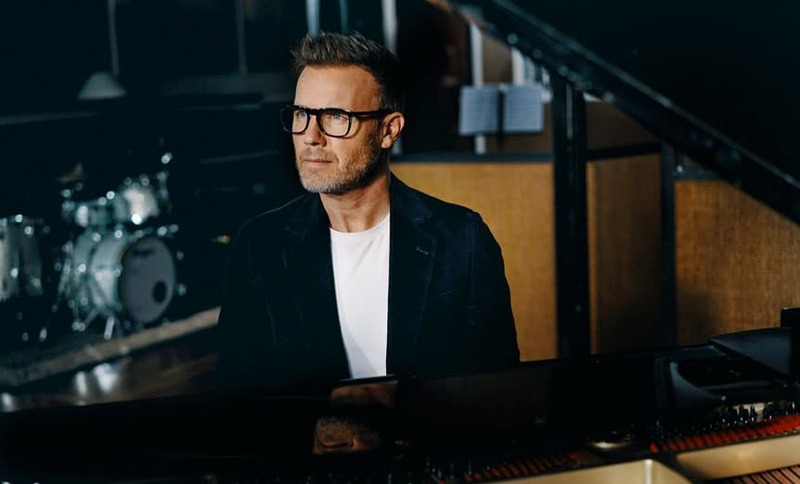 Pictured in the familiar surroundings of a recording studio, Gary looks smart in a selection of the new glasses, which take inspiration from minimalist Nordic architecture – coupled with warm colour tones inspired by the Italian Riviera. 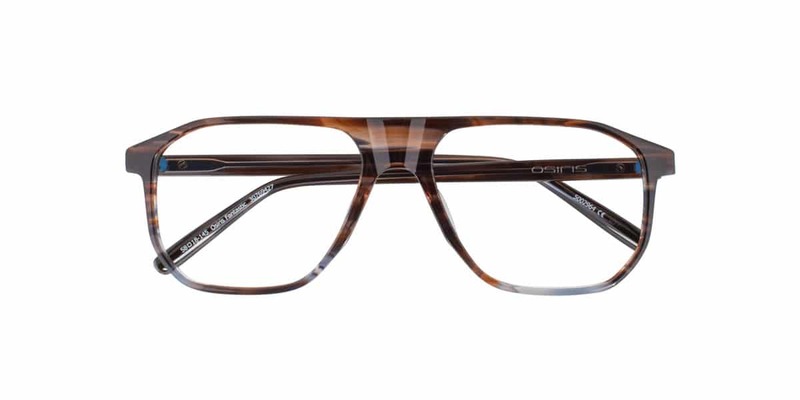 Gary, who started wearing glasses four years ago, says: ‘As someone who loves accessories – and glasses are the perfect accessory – working with Osiris is the ideal partnership. ‘I think there’s no difference between creating music and someone crafting a design, such as a pair of glasses. It’s all in the decisions that are made to bring something to life – the creativity and artistry are the same. 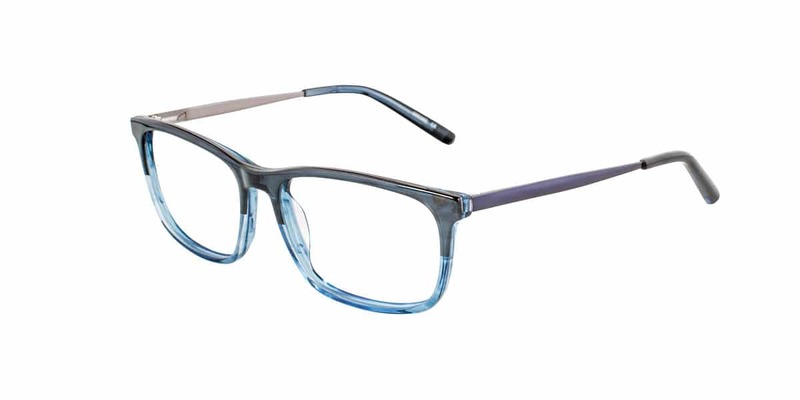 ‘I like the fact the glasses are stylish but don’t rely on trends and each pair has a classic, timeless feel that really works with any look. Priced from £99 for two pairs and available at Specsavers, Osiris Eyewear has been brought to life by a collection of European design houses, using the finest materials such as Italian acetate. 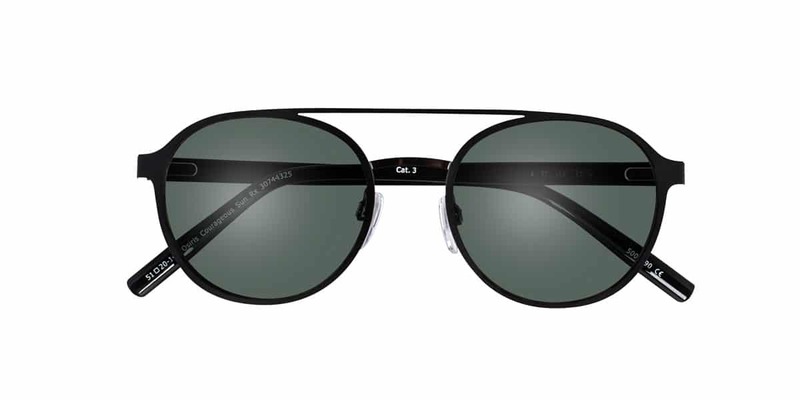 The 38-strong range – plus six sunglasses – is designed for style-conscious men and women who appreciate great design and whose clothing choices are influenced by classic style, not fashion trends. Gary adds: ‘The great thing about the collection is that it’s encouraged me to try new styles I wouldn’t usually go for. In fact, it’s been really hard for me to pick a favourite pair.